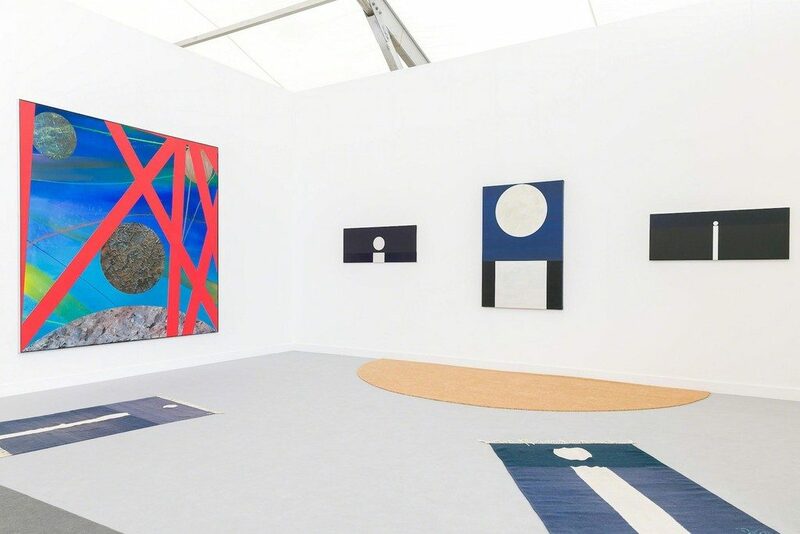 Frieze London opened to the public on Thursday and below is our list of 16 really interesting artists to see at the fair. This entry was posted in EXHIBITIONS and tagged #JustaList. Bookmark the permalink.